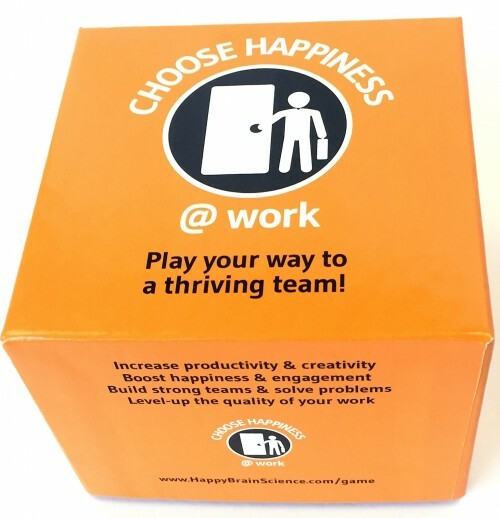 The HappinessBureau, a company based in The Netherlands, supports organizations to become (more) successful by increasing their employee’s happiness at work. We regularly write articles on happiness at work, conduct research, give workshops and presentations and organize events. Events and online activities are mostly organized using the Happy People – Better Business brand. We invite you to get in touch with us via the contact form below.